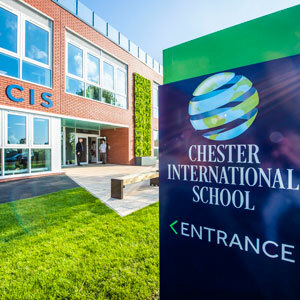 Chester International School opened in September 2017. 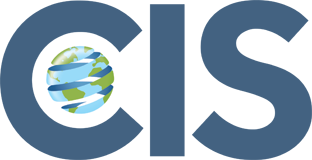 Our passion is to create the school of the future with a blended use of technology, an individual approach to students, a flexible timetable and authentic global connections embedded in our curriculum. We will be moving into our new purpose-built, state-of-the-art accommodation at Easter. We are a candidate school for the IB securing a strong academic foundation delivering GCSEs and IB Diploma and IB Career Programme at Sixth Form. Sorry, we do not have any vacancies at present. Please try again later.